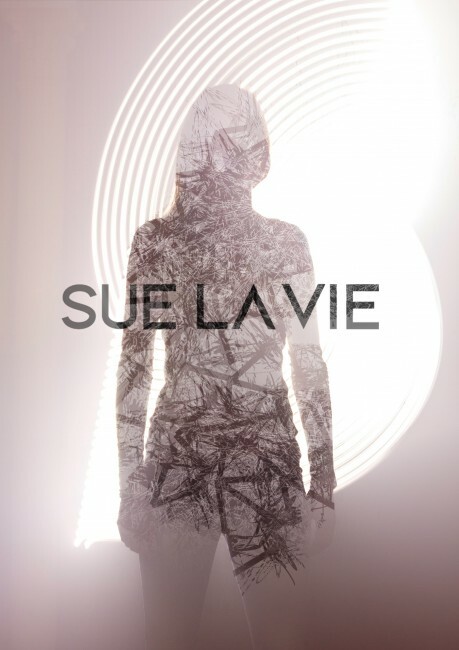 Sue La Vie is minimal Techno DJ Producer from Spain. Sue la Vie has a passion for love and life, and this is expressed in her happy uplifting house/deep house, tech house and techno. Sue grew up with music and developed a deep love and huge understanding about music and the essential elements and techniques how to transmit the positivity and energy through melodies and rhythms. In 2011 she moved to London and started to study music production at "London AMP" and "London Sound Academy". Later that year she landed her residency at "Youbroadcastradio" who supported her from the beginning with her own 2 hours radio show, after this residence she began to collaborate with “PinkFish Radio”. Sue has traveled to different countries like Vietnam, Hungary, Norway, Spain and United Kingdom, where she has been able to prove herself as a DJ in the leading clubs. 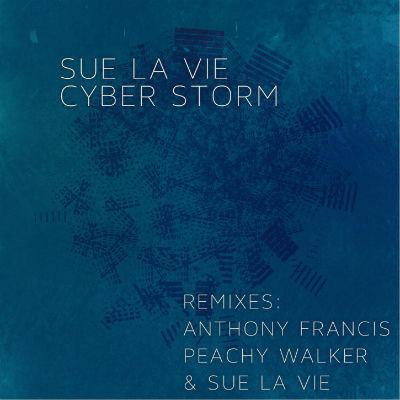 Sue always finds a way to entertain the crowd, keep the balance between melodic deep house, groovy tech house twisted with a massive bass-line from the techno-era, which is her own trademark in the HOUSE 4 LIFE radio shows. Her performances in live are also spectacular, full of surprises and very much audience focused, that she regards as a very important factor besides her professional mixing technique and quality music. Sue right now combines her career as a DJ with music production, relocated to Spain. She's member of the Darkest Before Dawn DJ group.